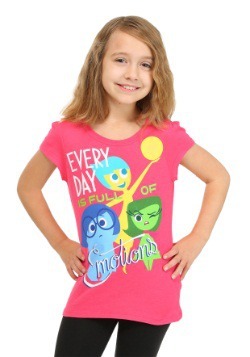 Does your little girl love to express herself with all the emotions, sometimes even at once? 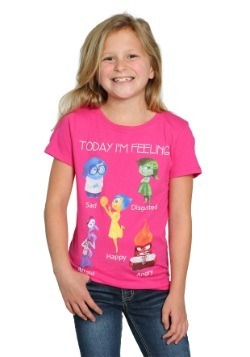 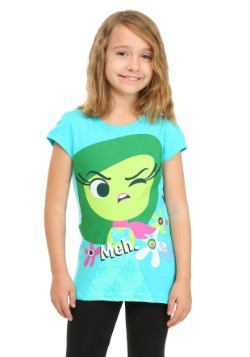 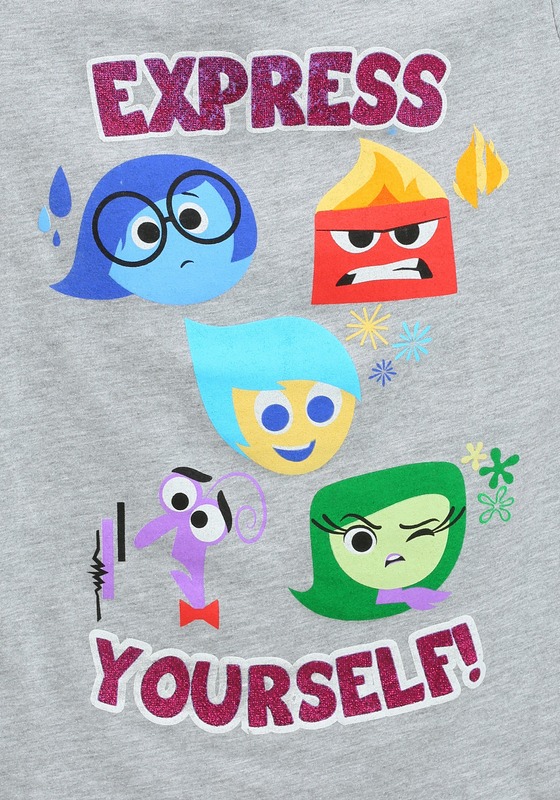 Then she's already familiar with all the characters on this Girls Inside Out Express Yourself T-Shirt: Anger, Sadness, Joy, Fear, and Disgust. 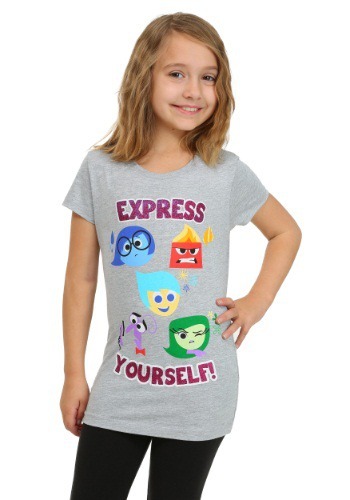 It says Express Yourself on the front, which is always good advice for kids, because there's nothing wrong with showing the world who you are! Print image on front of emotion characters and phrase "Express Yourself"